If you’re visiting the Factoria Mall, we’re located just across the street. 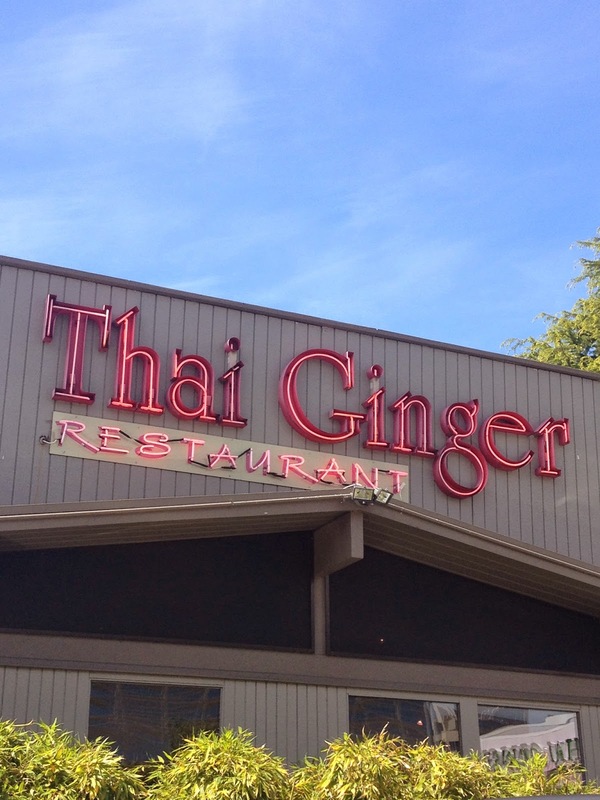 Come visit for lunch or dinner before or after your shopping trip, or make the fifteen minute drive south from Bellevue for delicious, authentic Thai food at great prices. Our funky decor and bistro vibes make for a great date, hangout, or family meal, and we’re also available for take-out. Try one of our many appetizers–we guarantee we’ll be your new favorite!